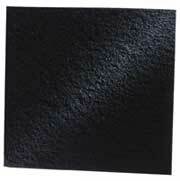 Coarse Carbon Infused Media Pad 12 x 12"
These pads fit Pondmaster filters 1000 & 2000. Carbon coated polyester filter material offers both chemical and biological filtration. 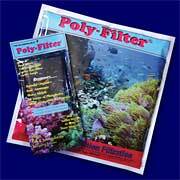 This material should be used as a second layer of media for the Pondmaster filter to provide finer filtering.